REDUCED!!! Award Winning Jefferson City Schools - Gorgeous Floors - Brand New Front Door & Side Lights. 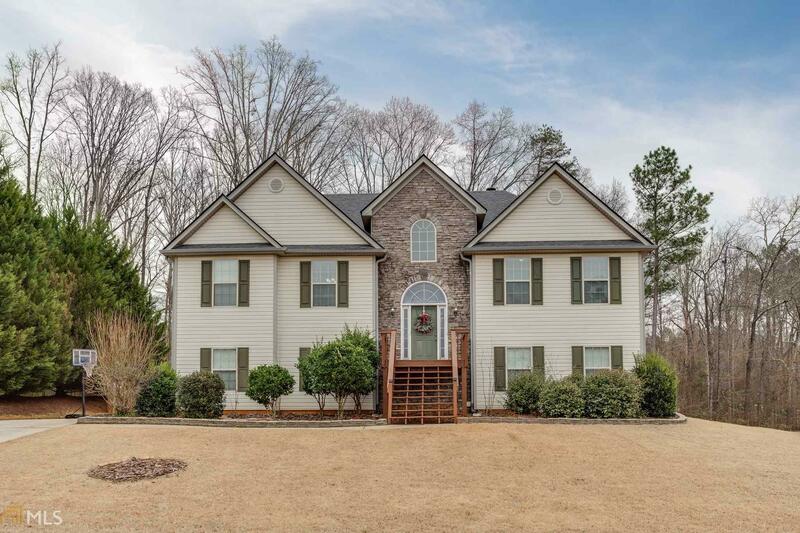 This beautiful 5 BR 3 BA house has room for everyone. 3 BR on main floor and 2 Large BR on the terrace level plus a huge play rm/family room. 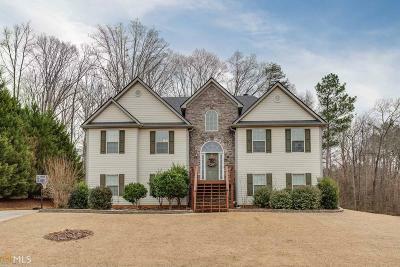 Split Bedroom plan/private master on one side of house w/ custom-built-in His & Her walk-in closets Eat-in Kitchen overlooks the Family Room & Dining Room. Fenced in Backyard has 12 ft x 24 ft custom-built fort with 2 slides and a Rock Wall / Ramp and 2 toy Look-outs. Pressure treated wood. Newly painted. Concreted in the ground. Swing set: 16 ft beams cemented 4 ft in the ground/Swing set w/ 5 swing slots. New Roof/New HVAC. Large storage room in garage. Some new landscaping too. Directions: Exit 137 Turn Towards Jefferson & Follow To Old Pendergrass Rd. Go Right On Old Pendergrass Rd. The First Subdivision On The Left Is Jefferson Walk. Take First Entrance (Pool/Tennis Courts) Take A Right On Cypress Dr. And The House Is Down On The Left.